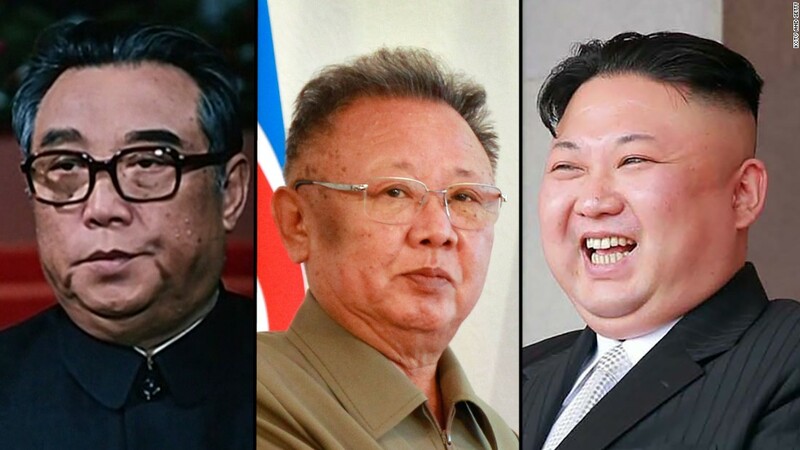 (CNN) When it comes to geopolitical theater, no one can accuse the North Korean leadership of lacking a certain sense of timing. 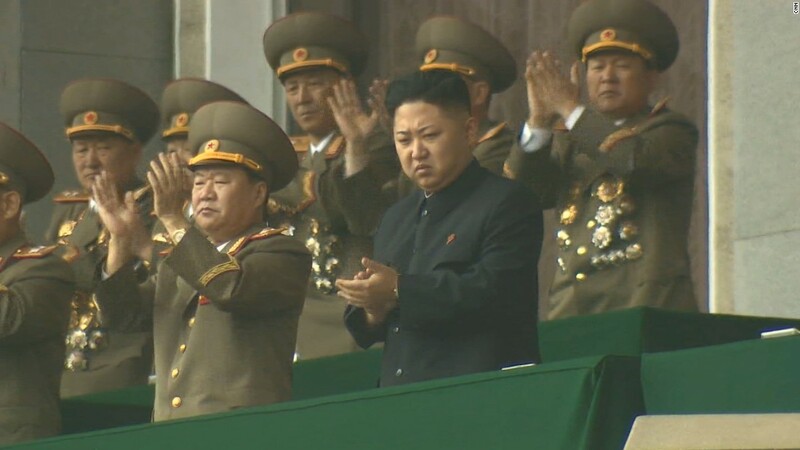 Kim Jong Un may have taken the best part of the last two weeks out of the public eye, but he’s made some comeback. American experts have said the missile test represents a major step forward as it is probably capable of hitting Alaska, if not the continental United States. Jeffrey Lewis of the Middlebury Institute of International Studies at Monterey had previously noted a clear pattern of acceleration of North Korean tests and the progression of its missile capabilities that led to this logical point. In short, the North Koreans are sticking to a plan. They are confident in their progress, seem undeterred by years of sanctions and are on the verge of clearing another hurdle in their quest of building their own nuclear deterrent. North Korea’s newest armaments by no means obviate America’s own immense investments in nuclear weaponry and anti-missile technology, but Pyongyang’s programs seem unlikely to be reversed. China’s press coverage of this latest launch was typical of the ambivalence that characterizes its attitude to North Korea. There was little sense of panic, with Chinese experts expressing doubts on the reliability of North Korean missiles. Yang Chengjun, a retired researcher with the People’s Liberation Army Rocket Force, said that the North Koreans had not yet achieved a real “intercontinental” test and that they had yet to master a number of technical hurdles. Given the utter bizarreness of his recent Twitter activity, one might imagine President Donald Trump’s public response to the North Korean provocation would be to threaten to body-slam Kim or to blare out his intention to send more naval convoys to the region. Instead, Trump was relatively restrained, name-checking two US allies in the region and then expressing his hope that China, not the US military, would bring the hammer down on North Korea. Unfortunately for Trump, the North Koreans had waited for precisely the moment at which something predictable would happen: Namely, they waited for latent tensions in US-China relations to make themselves apparent and then launched their missile. This makes Chinese cooperation with Trump’s request very unlikely. Trump might also have heard Xi’s complaints about US Treasury Department actions, namely the leveling of “secondary sanctions” on China’s small but crucial Bank of Dandong. 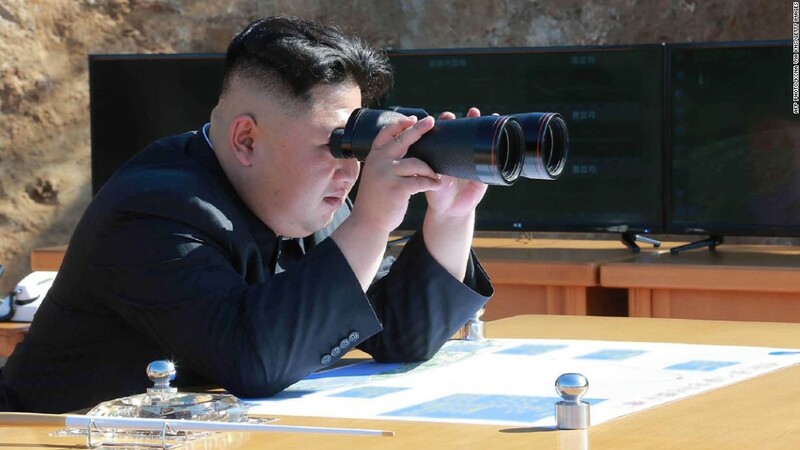 Is China going to attack North Korea or move troops into the border region to intimidate Kim at precisely the time when the young North Korean leader is brandishing new missiles? Although there was a lot of discussion about Chinese troops movements during April’s crisis, it seems extremely unlikely under current circumstances. Trump’s desire for a hard line against North Korea has problems outside of those presented by the Chinese leadership, or by Chinese banks. In Tokyo, Japanese Prime Minister Shinzo Abe is moving steadily toward a more robust defensive posture, but the entire region would surely recoil in protest if Trump called openly on Japan to go nuclear or consider attacking North Korea. And the new South Korean President Moon Jae-in recently arrived in Washington, which resulted in some tough talk for North Korea. But there were also likely moderating messages brought to Trump from Moon, who prefers a more gradual and engagement-based approach to the North. The North Korea problem remains as clear as ever. In spite of a summer drought in its breadbasket provinces, a near total lack of Internet connectivity and an economy that still relies largely on mass “volunteer” labor work to move rock and dig ditches, North Korea’s nuclear and missile technicians will somehow get the resources they need, and the tests will likely continue. On the Fourth of July, Trump can hope the Chinese and his regional allies bail him out, even as the sky lights up overhead. But for that to happen, the President is going to have to recognize America’s limits when it comes to dealing with China and North Korea, and stop creating so much tension in the region. Until this happens, he can keep on hoping.